Trying to figure out who to contact when you need assistance with HR, payroll and benefits questions or issues? 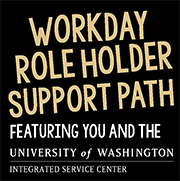 Use these guides to determine where to start when you need Workday help. 1. Refer to the ISC’s self-service Support Resources. 2. 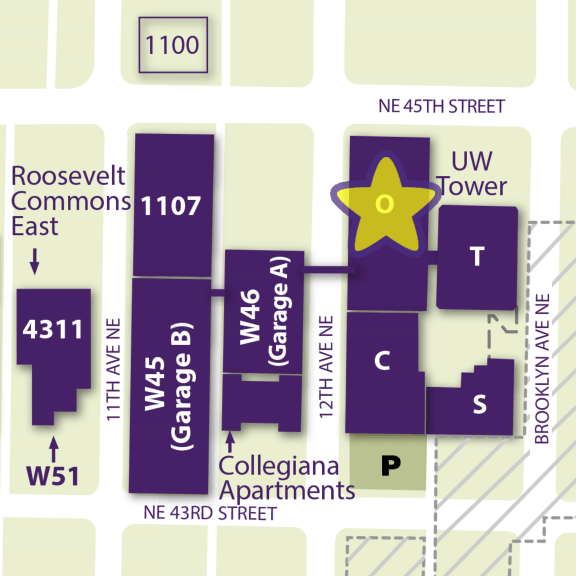 If you still have a question, contact your HR administrator or manager. 3. Lastly, at the suggestion of your HR Admin/Manager, contact the ISC. Refer to the Tips for Getting ISC Help page for guidance. 2. Then, if you still have a question, call/contact your Named Support Contact (NSC). 3. If your NSC cannot resolve your issue, work with them to contact the ISC. Refer to the Tips for Getting ISC Help page for guidance. 1. 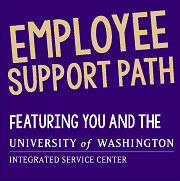 If the issue will (or might) affect employee pay or benefits on the upcoming paycheck, contact the ISC; refer to the Tips for Getting ISC Help page for guidance. Otherwise, refer to the ISC’s self-service Support Resources. 2. 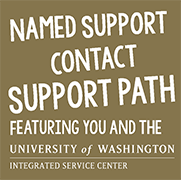 If you still have a question, contact the ISC – as a Named Support Contact, you have the option to open a ticket, or speak directly with your HCM Service Partner.